How can my wishes be known if I’m too ill to communicate? If we become too ill to speak for ourselves, we are deemed to have ‘lost capacity’. Decisions about our treatment and general care will be made by our medical team and, whilst our next of kin may have some say, the clinicians decide what is in our best interests and act accordingly. In these circumstances, whether it happens gradually or without warning, it’s important for our voice to be heard. To this end, we may appoint an attorney to speak on our behalf. However, this must be done whilst we still have mental capacity. In this second of two posts about Lasting Powers of Attorney (LPAs), we’ll look at Health and Welfare LPAs. This LPA authorises your attorney to represent your wishes in relation to your treatment and daily health care. You can include specific guidance in your LPA to inform your attorney’s decisions. For example, you can give your attorney the power to accept or refuse life-sustaining treatment on your behalf. You will be asked whether you wish to do this or not on the form, and you will need to state your intention clearly. If you put an LPA in place now, it means that when you become unable to make such decisions, your attorney will legally be ready to act on your behalf. **This is reduced to £41 per document if your income is below £12,000 per year. Consider who should be your attorney(s). If you choose more than one, you need to state whether they must agree on decisions, or whether they have the power to act alone. Their responsibilities are extremely wide ranging. 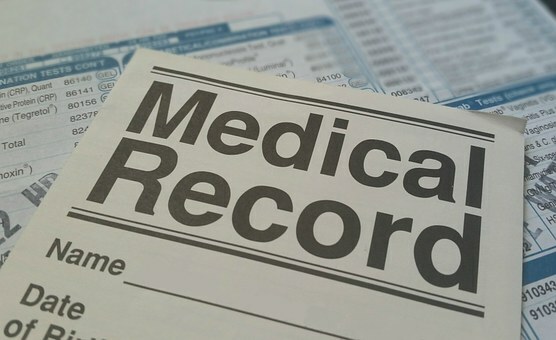 They include making applications to your Financial Affairs Attorney to pay for your toiletries, liaising with your healthcare providers regarding care packages and routines, signing medical consent forms, and being your voice in situations where life saving or prolonging treatment is being considered. You must ensure your attorneys are happy to act. Let them know your wishes in regard to your healthcare, and make a note of this too. We may want to include specific instructions in the LPA documentation. We can do this for you, to ensure the application is accurately completed, signed and certified. We can then arrange for the LPA to be registered with the Office of the Public Guardian (OPG). The OPG fee for this is £82.00 and the process can take up to 3 months. Once registered, your LPA will only take effect when you have no longer got capacity, but there will be no delay in the ability of your attorney(s) to act once this happens. There are costs and specified procedures involved should you wish to amend or revoke your LPA. Please contact us for advice if you need to do this. Read more on our LPAs page. You may already have made an Advance Decision (Living Will) so that your wishes on certain treatments are known. If so, please talk to us before also entering into a Health & Welfare LPA as the provisions will conflict with your Advance Decision. We will guide you through the process to ensure your wishes are clear and legally binding on your medical team for when it matters most.